I’m posting my self portrait a little early this week. This challenge was much harder then last month’s reflections. I wanted to start the month with my beginning. 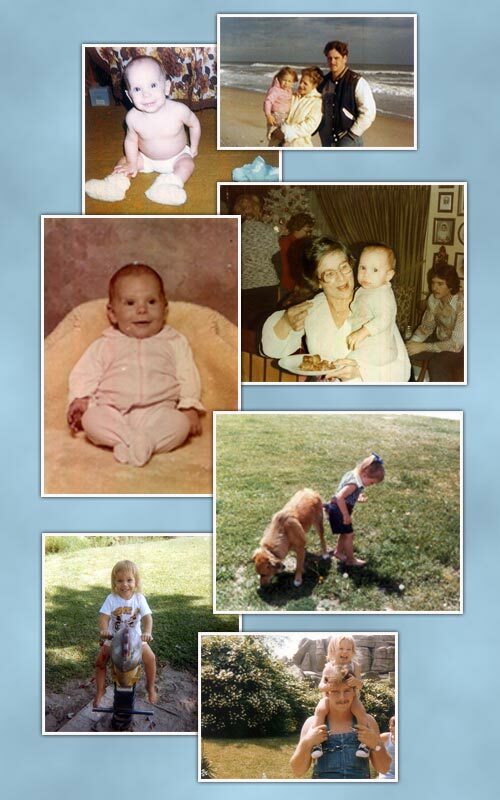 The photographs are some of my favorite moments as an only child…which only lasted 4 years. The poem is looking back on that time when the world revolved solely around me. It’s interesting for me to look back on that time because I can remember the time before my sister. Now as a mom of two boys I wonder if Bub will have any memories of when it was just him. He is only two so I suspect he won’t. I wonder if that will effect the person he becomes…never having (even if only small) that only child time. I also wonder if my relationship with Bub will be different because we are both first born. Will we have a special connection beyond that of mother and son.